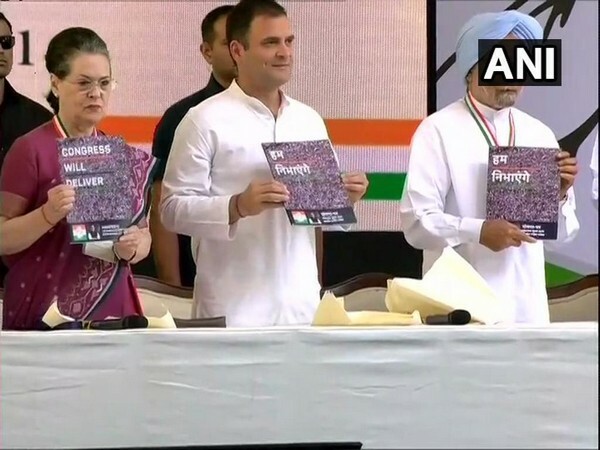 New Delhi [India], Feb 19 (ANI): The Congress party's Publicity Committee met on Tuesday and decided to adopt a 'bottom to top' approach for publicity in view of the coming Lok Sabha elections, sources said. New Delhi [India], Feb 3 (ANI): All Opposition parties on Sunday extended support to West Bengal Chief Minister Mamata Banerjee after a huge showdown between the state police and officials of the Central Bureau of Investigation (CBI). 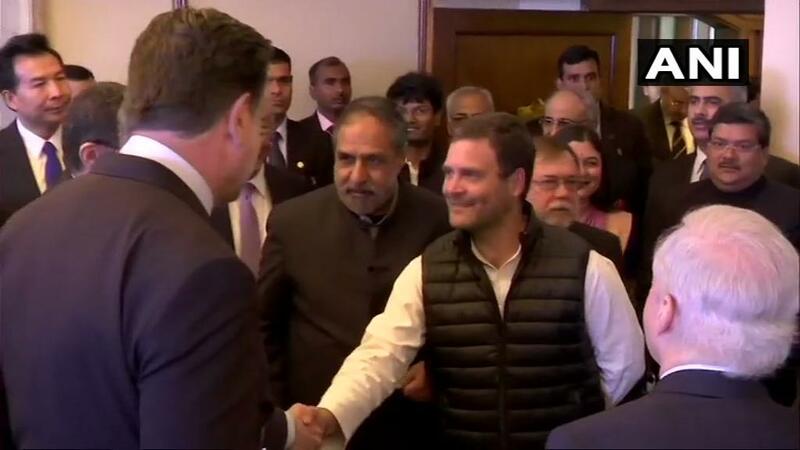 New Delhi (India), Jan 26 (ANI): BJP spokesperson Sambit Patra said on Friday that the senior Congress leader Anand Sharma has threatened that officers should stop working against corruption which only shows the mentality of the Congress party.